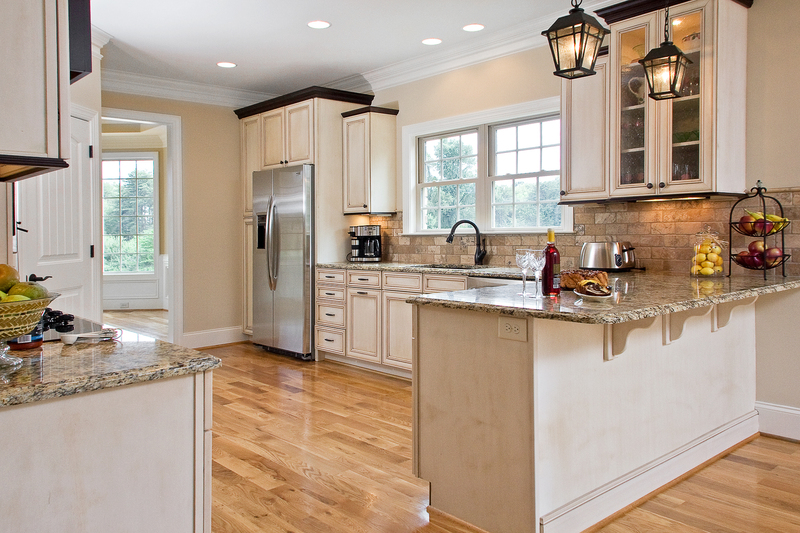 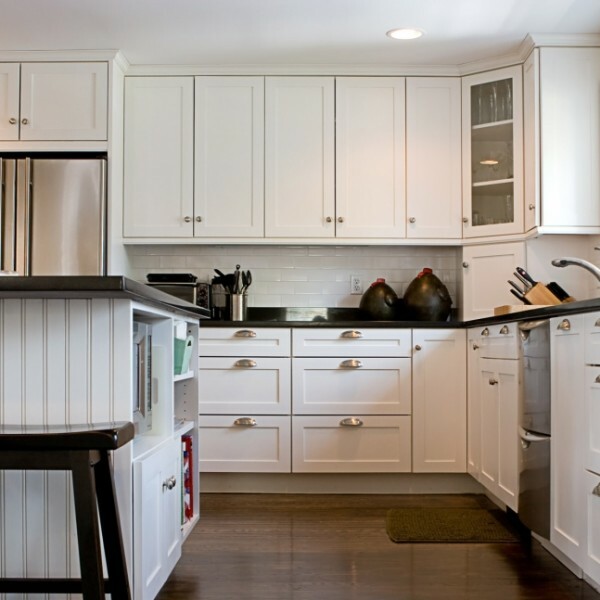 Crystal Renovations LLC is a general contracting and kitchen renovation business specializing in custom carpentry and granite countertops that shows true value and craftsmanship. 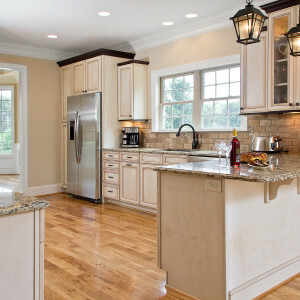 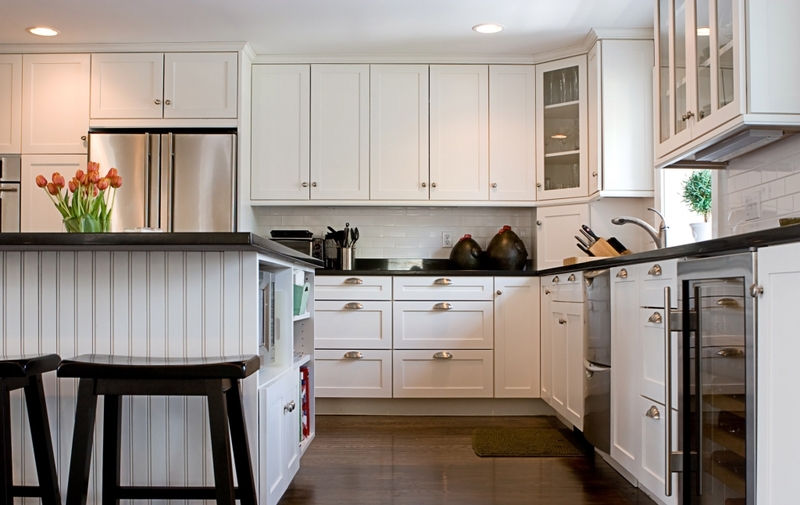 Crystal Renovations LLC has gained an outstanding reputation for integrity, reliability and creativity in the Kitchen and Bath Industry. 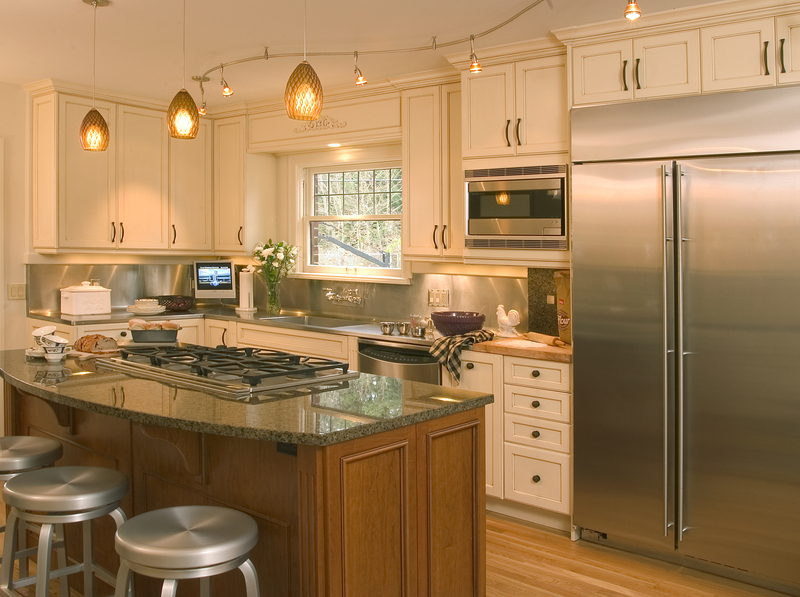 Crystal Renovations LLC, serving the Greater Boston area, was built on customer referrals from their many satisfied customers. 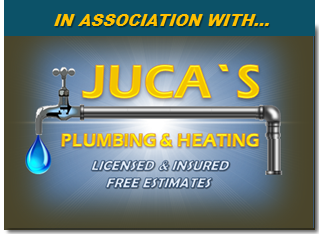 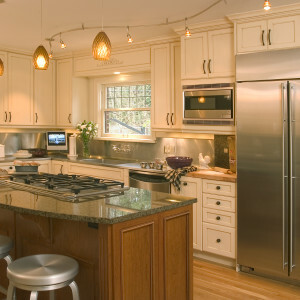 Whether your project is a new kitchen design or other home improvements,Crystal Renovations LLC is committed to providing your family with product guidance and expertise in design and remodeling – ultimately transforming your kitchen into a kitchen for a lifetime of enhancement and relaxation with your family and friends.